Less than 80 short years ago, the King of England, Emperor of India, head of the greatest empire the world had ever seen, was forced to abdicate his throne because he wanted to marry — not have an affair with, or live in sin with, or have the occasional dirty weekend with, but to formally marry — a divorceé. 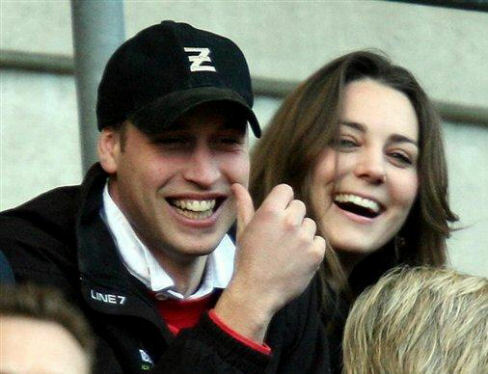 The other night I watched a long news piece about how Prince William and Kate Middleton will be living in the very rural Anglesey area of north Wales, where William is a search-and-rescue pilot, after their marriage next month. (Most common advice from locals — learn Welsh). What was clear from the item was that the Prince and his girlfriend have already moved into the house they will share; and not a single word was mentioned, either negatively or positively, about this pre-marital domestic arrangement. It was a non-issue. We have come a long way in a very short time, thank goodness! Where have I been? Here, of course; but my mind has been elsewhere — mostly on the final details of getting my “The Drive” published. This is the cover. Now that I have gone through a couple of Proofs and the necessary edits, I can pretty much push the Publish button anytime. However, I’ve been fussing with email lists, drafting a release letter, getting review copies sent etc etc. I have to follow up on what Amazon needs from me by way of websites, previews etc. With luck I will publish on or about April 15th. For the last couple of weeks my computer has been, to say the least, edgy. I lost the use of my external mouse, the two monitors changed places within the system and refused to go back, the sound system was broken and the CD drive had never worked properly. There was the more than occasional blue screen of death. The problems began to crowd into inconvenience and I found myself more than once at dell.ca building a shopping cart of items just to see how much it came to, with taxes and shipping. On the third visit, I pushed the BUY button; and here I am, three days later, typing this on a spanky new small black laptop. I feel comfortable using Dell. I’ve always had good service from them and this has been no exception. I’m a believer! Under cover of the US media’s blanket coverage of the disasters in Japan, the brutal medieval princelings of Arabia and the Gulf have shipped troops and police to Bahrain to ensure that democracy cannot flourish in that region. Nothing in that region happens without at least a nod from Uncle Sam. Their actions in supplying the nod give the lie to any public speech by Obama or Clinton expressing support for democratic protesters in North Africa and the Near East. In this case, the actions will be deadly while their words are nothing but syrup. Their masks of concern will conspire in the violent deaths of young people, women and children, none of whom want anything but the barrel scrapings from the American Dream. I can only hope that France and Britain recognize the cowardice of Obama’s administration and thus make their own positive decision to serve democracy and the masses in Libya by forcing Gaddafi’s air power to the ground. I’m not holding my breath though. 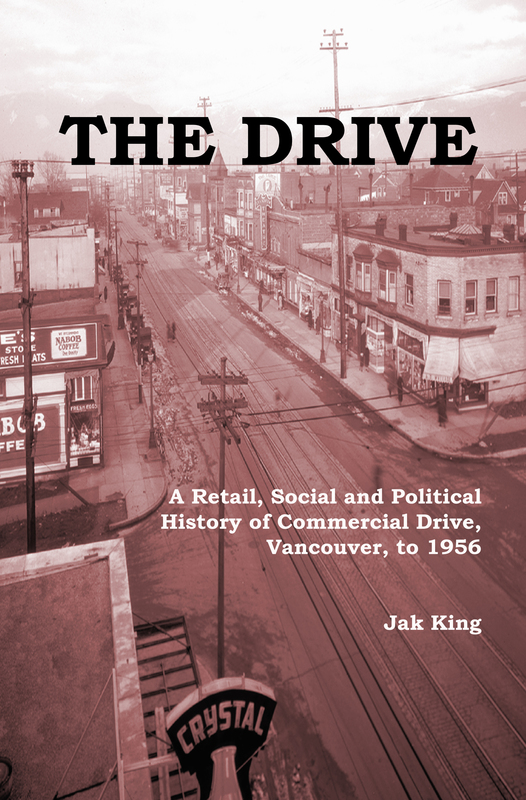 You are currently browsing the Jak's View of Vancouver v.3 blog archives for March, 2011.